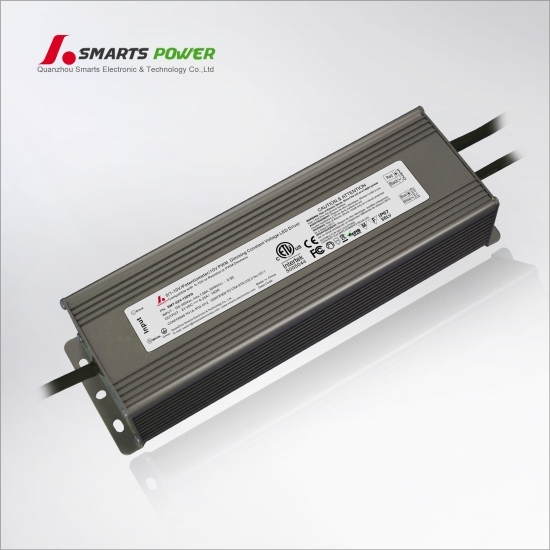 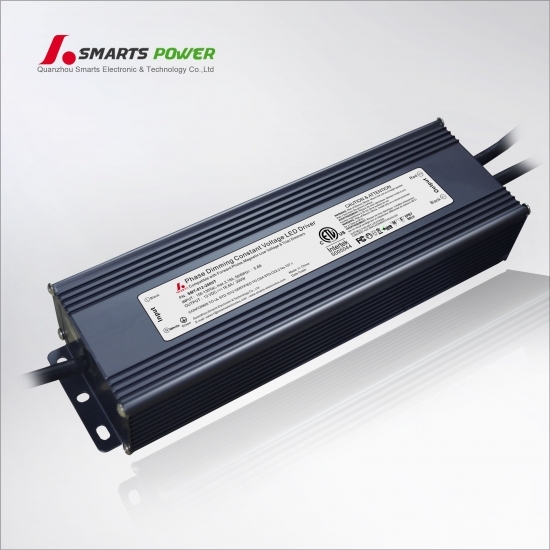 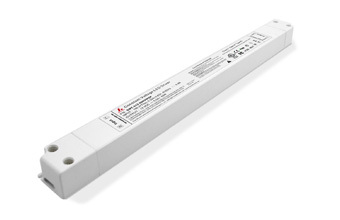 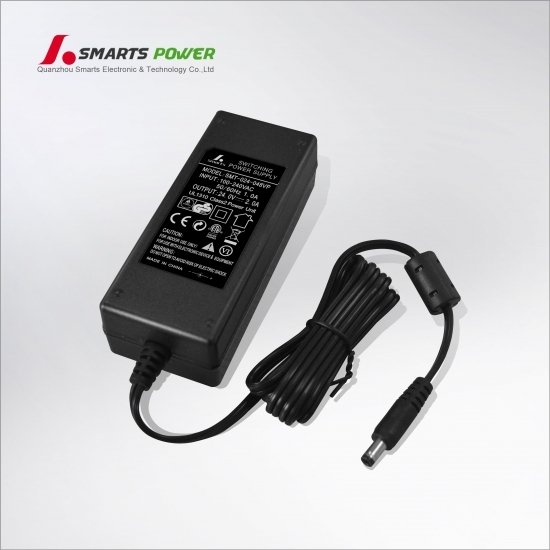 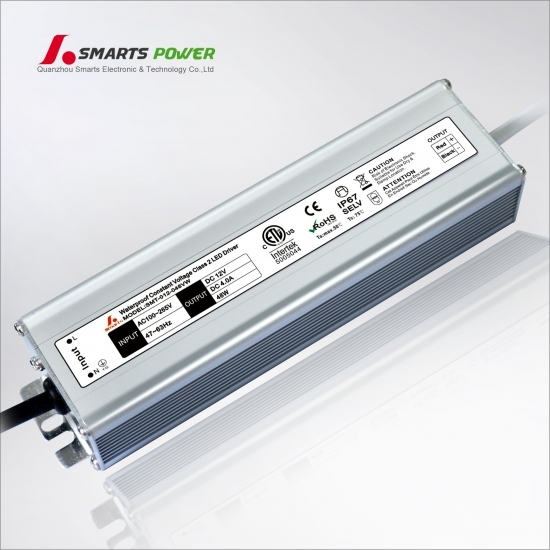 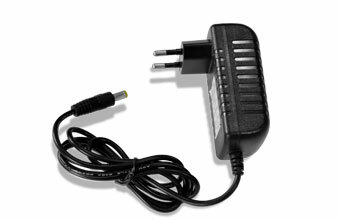 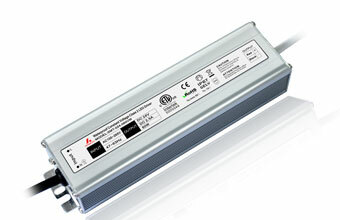 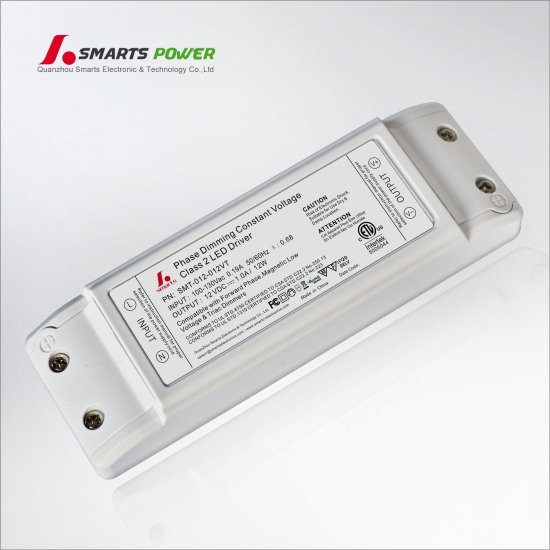 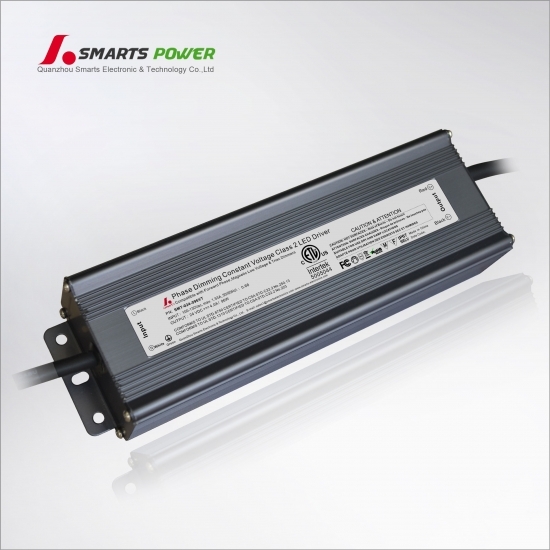 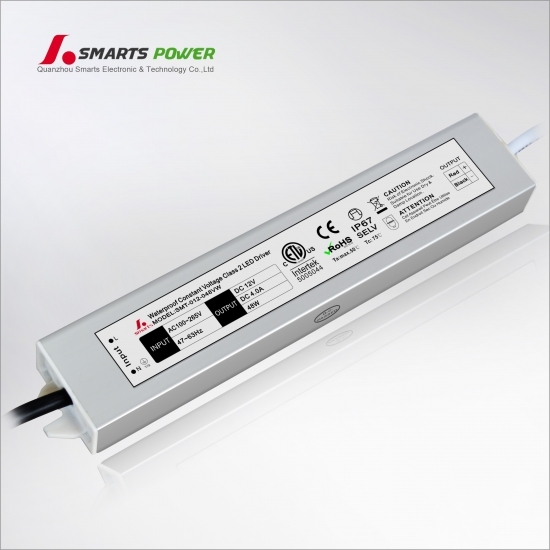 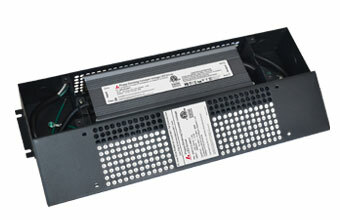 SMARTS' slim series 12v 24v from 6w to 60w LED power supplies built in terminal screw connection. 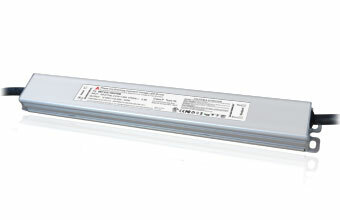 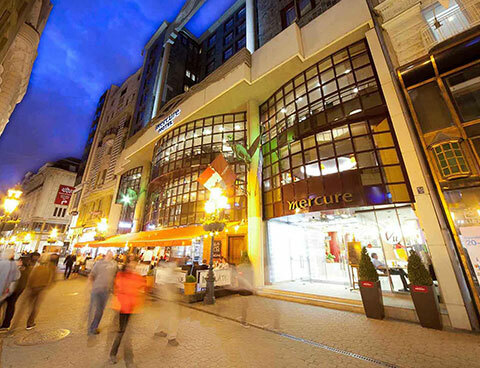 Follow with EMC and LVD of CE compliant, suitbale for dry and damp locations. 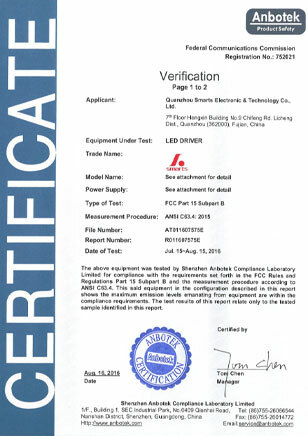 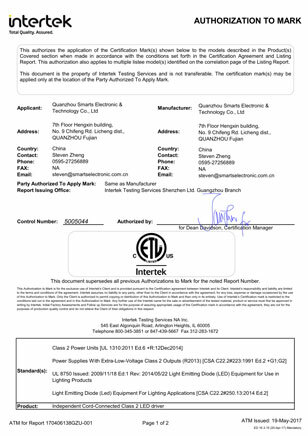 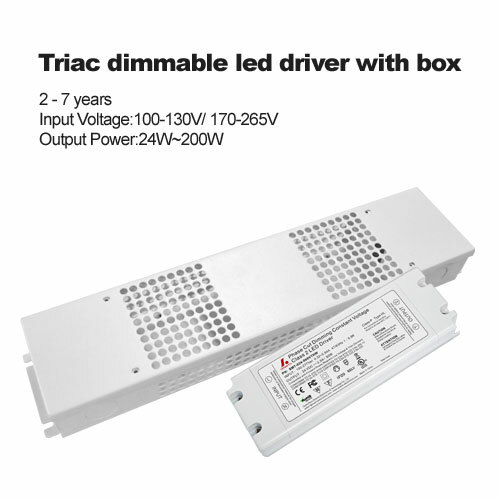 SMT-012-030VM is the 3 year warranty ETL FCC CE 12V 30W DALI & Push-Dim 2 in 1 dimmable LED driver whcih Compliance to worldwide safety regulations for lighting and Suitable for dry/damp/wet locations. 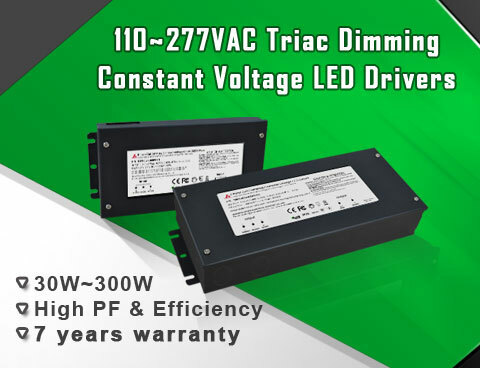 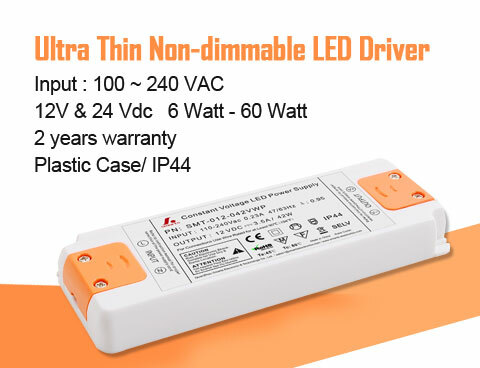 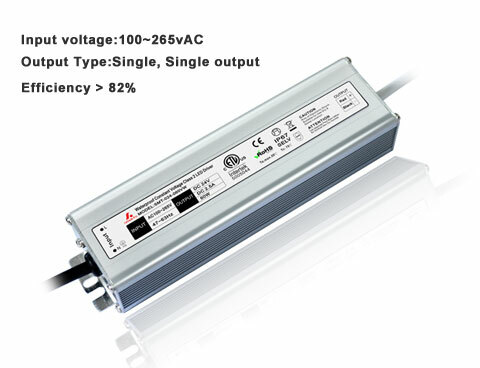 24VDC Class 2 Regulated Dimmable 24 Watt (1A) constant voltage LED Driver features outstanding LED dimming performance that is compatible with wide range of dimmers. 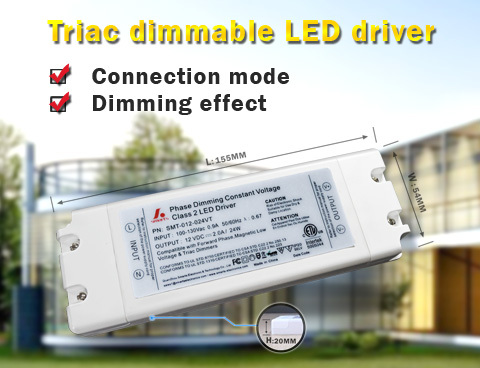 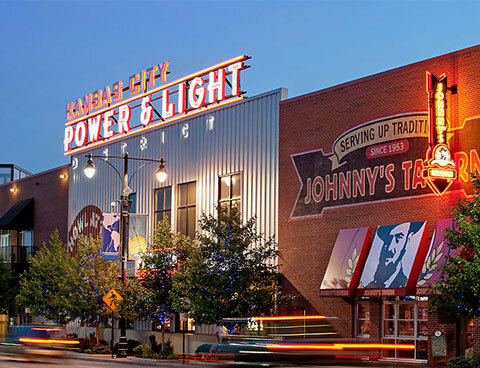 Make the connection between LED lights and LED drivers be easy. 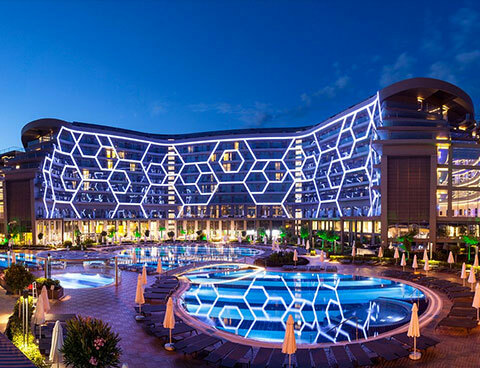 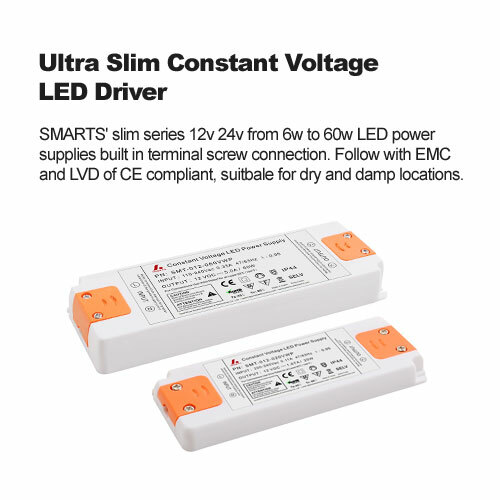 How to connect led light with constant voltage non dimmable led driver from Smarts Electronic? 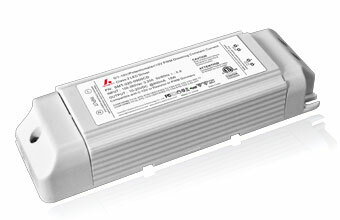 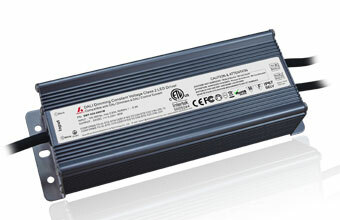 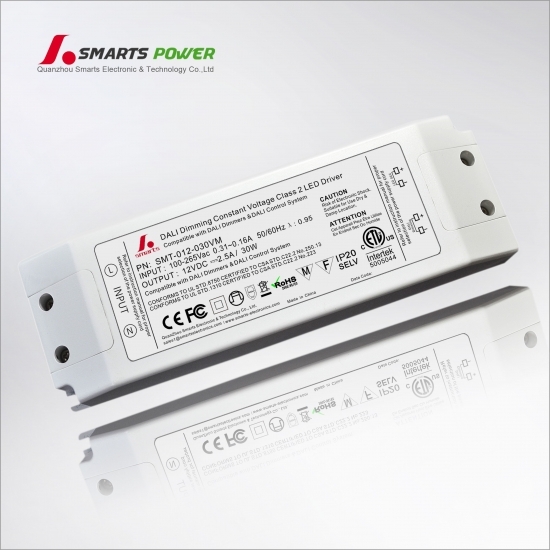 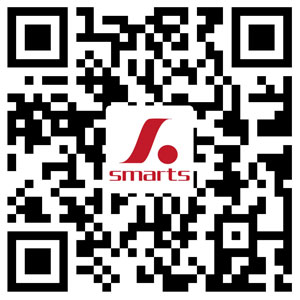 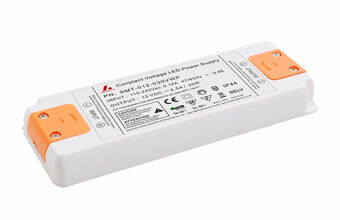 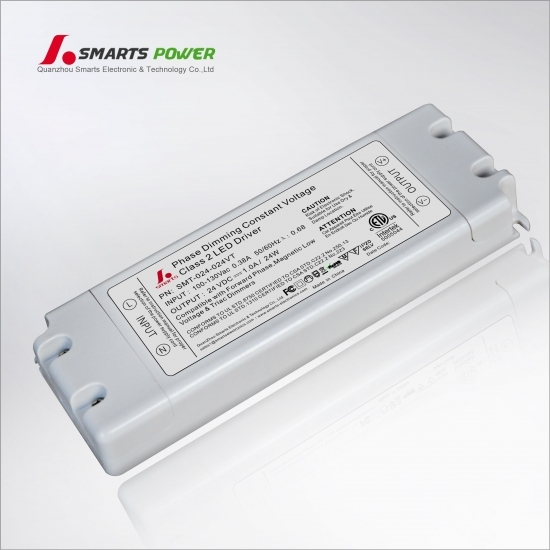 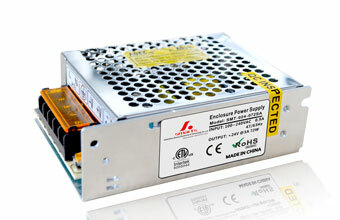 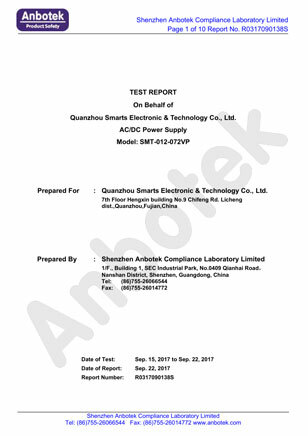 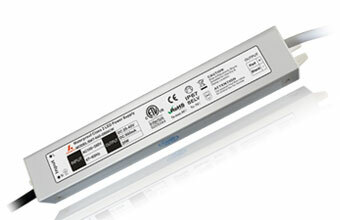 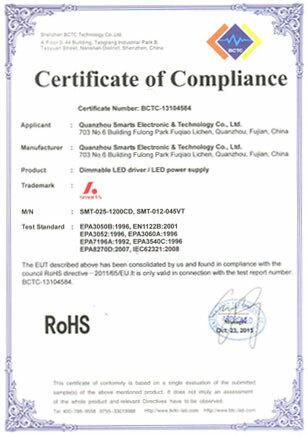 Constant voltage led driver from Smarts Electronic is absolutely smart, they have got CE ETL ROHS listed. 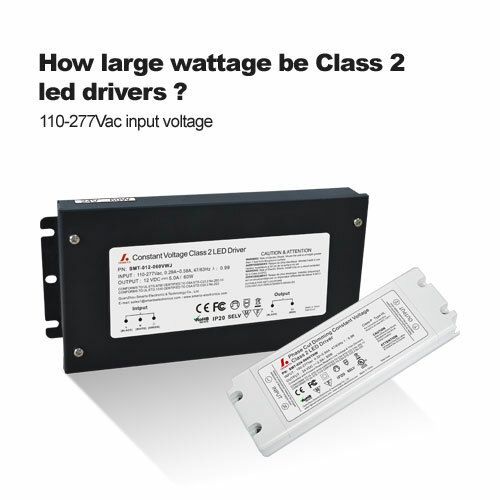 How large wattage be Class 2 led drivers?